You’ve read the blog. Now get the book. 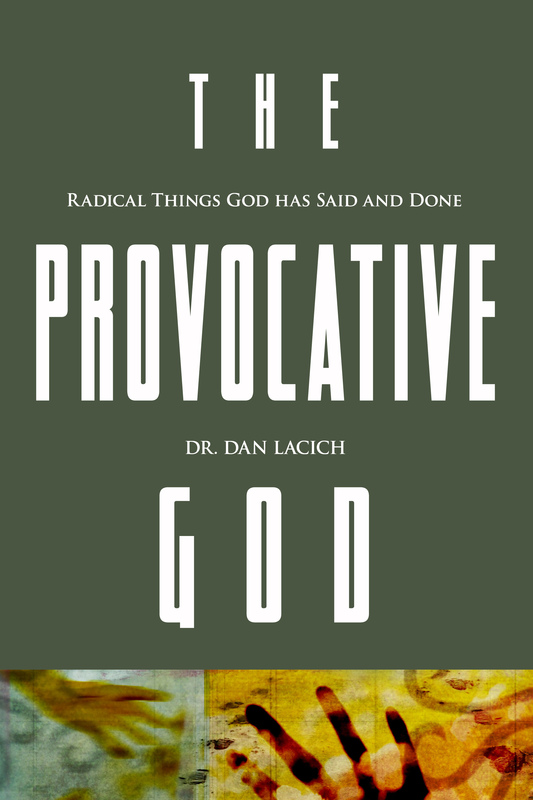 The Provocative God: Radical Things God has Said and Done. You can now order your copy. It will be shipped within 3-5 business days. Buy direct from the author: $10 with free shipping to North America! Dan, I just bought it on kindle. will start reading it next week.